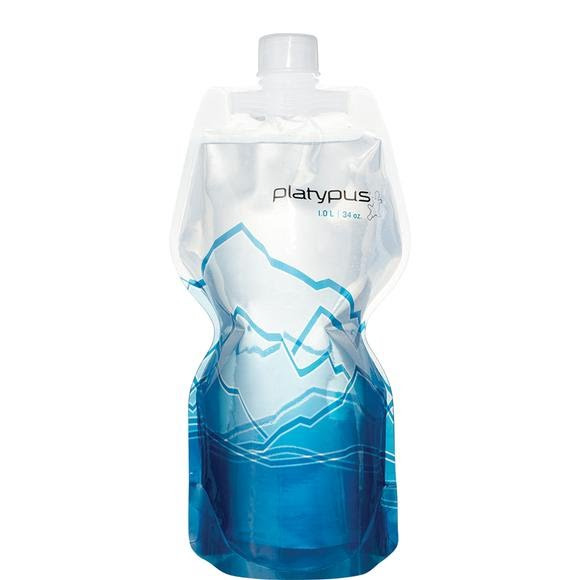 Nothing's cleaner, greener*, or more versatile than a Platypus SoftBottle flexible bottle. Whether you're out running, catching a flight, or hitting the yoga studio after work, the SoftBottle flexible bottle is your source for easy hydration. Nothing&apos;s cleaner, greener*, or more versatile than a Platypus SoftBottle flexible bottle. Whether you&apos;re out running, catching a flight, or hitting the yoga studio after work, the SoftBottle flexible bottle is your source for easy hydration.